Direct from Bolivia! 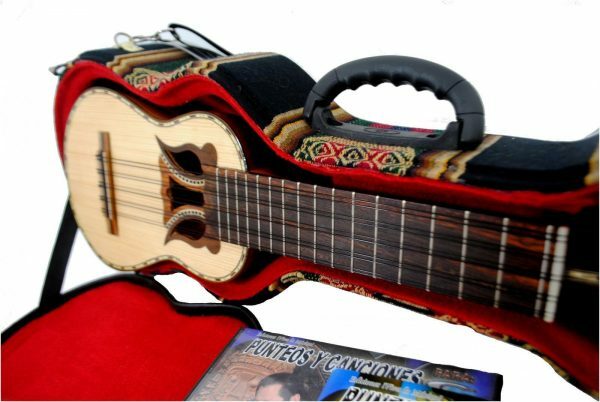 The Charango is the only stringed instrument used traditionally in the andean region of South America and its origins are in Bolivia. Full size at 64.5 cm long. It comes in a hard case with combination lock. 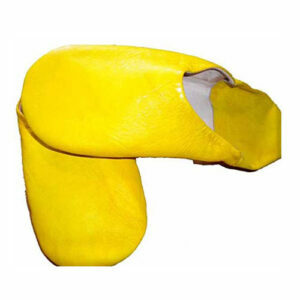 A soft case will also be sent. 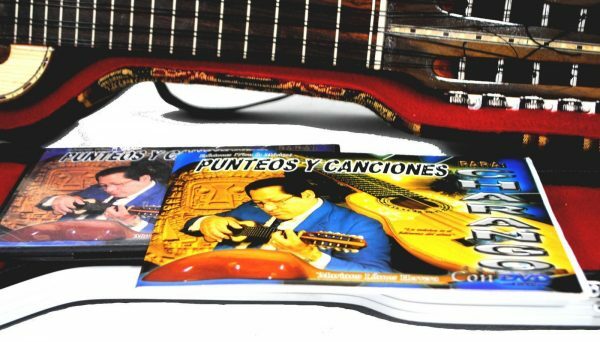 Also supplied are a book and CD of how to play the charango. These are Spanish language. The instrument comes stringed. 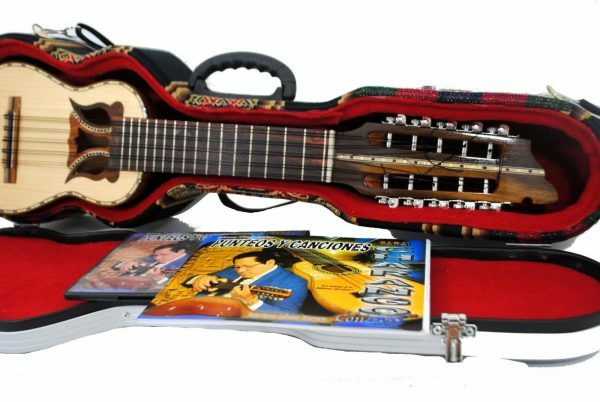 We also supply a 2nd soft case made from traditional aguayo material Design may differ due to stock but will be similar to that pictured. case colour may differ. 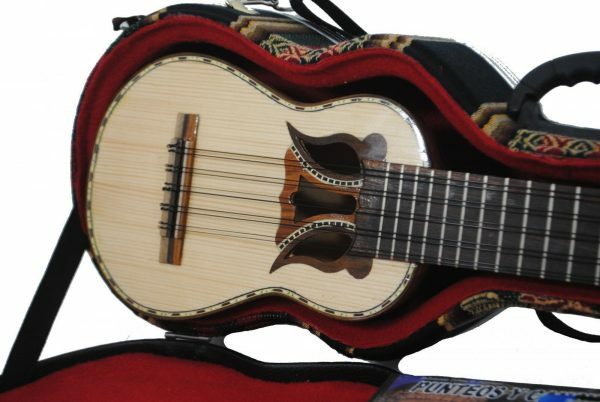 The charango is a small Andean stringed instrument of the lute family, which probably originated in the Quechua and Aymara populations in post-Columbian times, after European stringed instruments were introduced by the Spanish during colonialization. 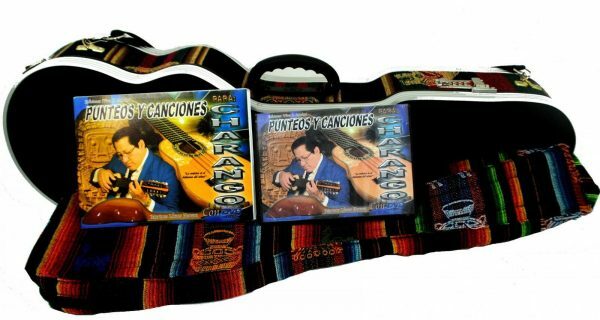 The instrument is widespread throughout the Andean regions of Ecuador, Bolivia, Peru, northern Chile and northwestern Argentina, where it is a popular musical instrument which exists in many variant forms.